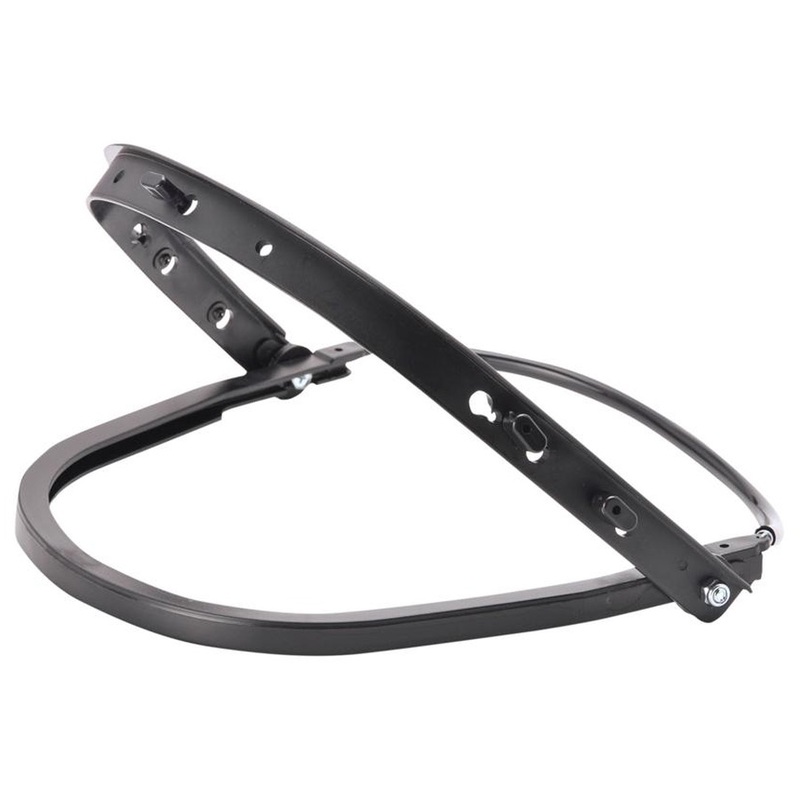 The PW58 visor holder is compatible with helmet styles PW50, PW51 and PW57. Versatile and safe, this is a great addition to the PW Safety range. Compatible with Replacement Visor PW92/ PW94 / PW99. Hard Hat Sold Separately.